EfD Tanzania is among centers centers hosted by universities or academic institutions in Central America, Chile, China, Ethiopia, Kenya, South Africa, Sweden, Tanzania , USA, India, Vietnam and Colombia. 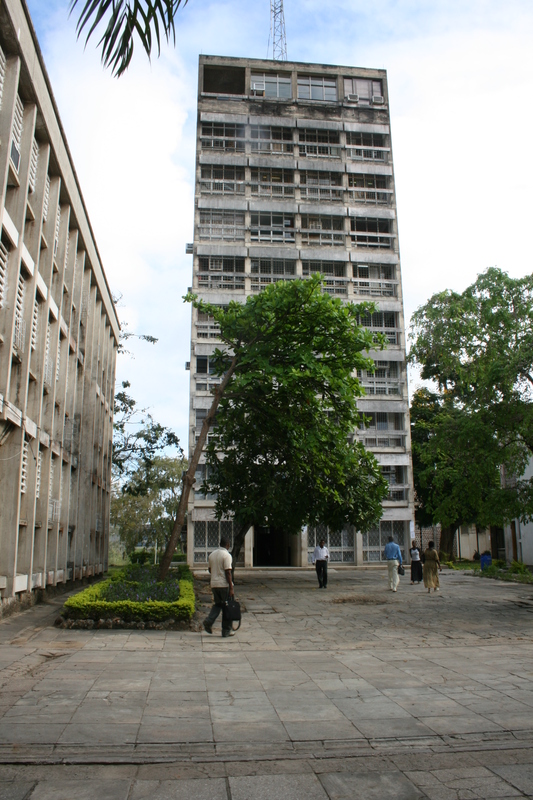 The EfD Tanzania is hosted in the Department of Economics at the University of Dar es Salaam, the oldest university in the country. The Department of Economics is one of the leading economics departments in the region. It offers both Undergraduate, Masters and PhD specialization courses in environment and economics. These are analogous by the collaborative courses under the African Economic Research Consortium (AERC) programs in joint electives facility. (i) Increasing the number of trained environmental economists by creating auspicious working environment for environmental Economists. This is achieved through, among other things, providing research grants for local MA economics and PhD candidates writing on environmental and poverty. (ii) Strengthen the capacity of environmental economics and economics graduates to do applied research on poverty and environmental management. (iii) Increasing environmental awareness among policy makers and creating better understanding of environmental realities. (iv) Organizing workshops, conferences, and internal seminars. (v) Distribute research publications and policy briefs, build capacity of civil servants and other stakeholders on environmental and development issues with the objective of increasing awareness of the link between environment management and poverty reduction. EfD Tanzania vision is to be the leading center for environmental economics and a locus for interactions among researchers, civil servants and policy maker interested in policy oriented environmental research in Tanzania. The mission is to conduct a high profile research and to provide quality policy advice to the government and other stake holders based on quality objective research and to engage in capacity building to reduce poverty and contribute to sustainability. Members of the center are building links with government departments and agencies responsible for environmental management and poverty issues.